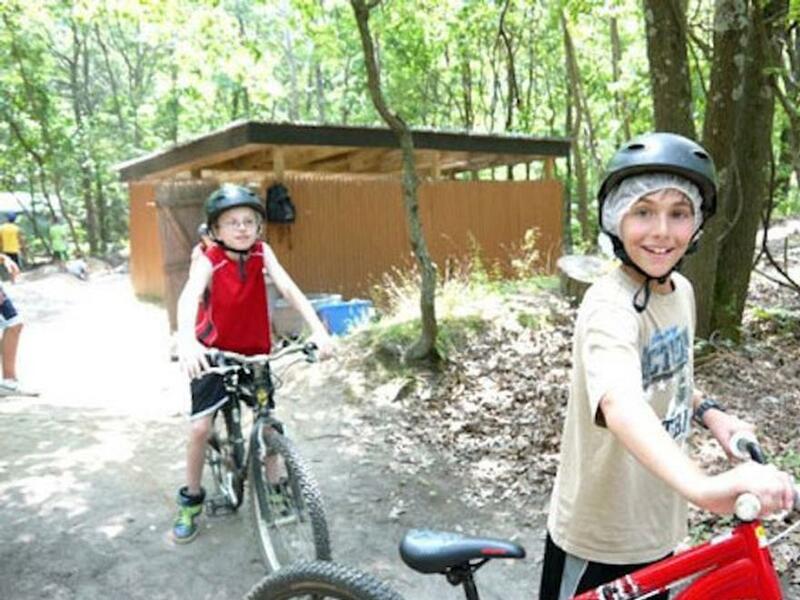 Kenwal Day Camp, the "camp that cares," fosters a positive attitude and high self-esteem in its campers, ages 3-15, who participate, have fun, and try their best. 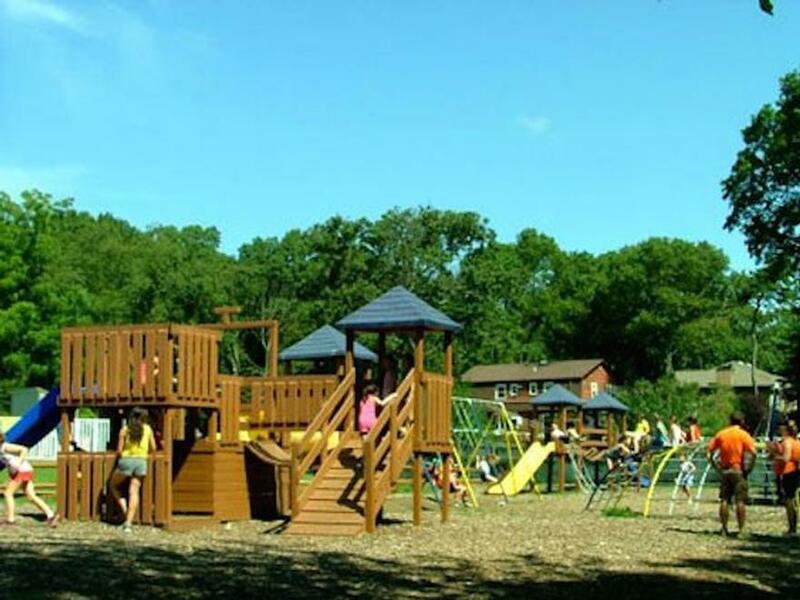 Situated on 20 magnificent acres, with nature trails, a man-made lake, and the finest facilities and equipment, and small group size ensures campers hours of exploration, excitement and maximum attention from our staff. 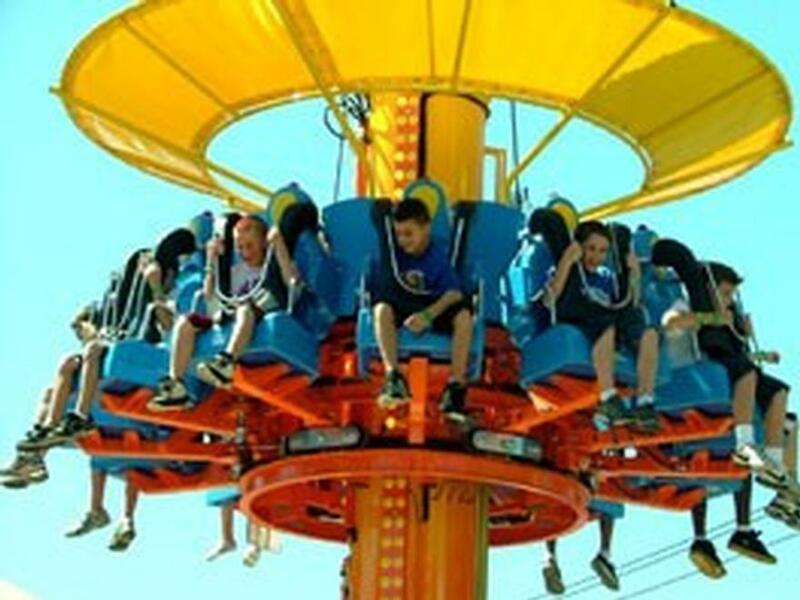 Activities include: inflatable water park, mini golf, arts & crafts, sports, theater, dance, swimming, zip lines go karts, rope rappelling, special events and more! 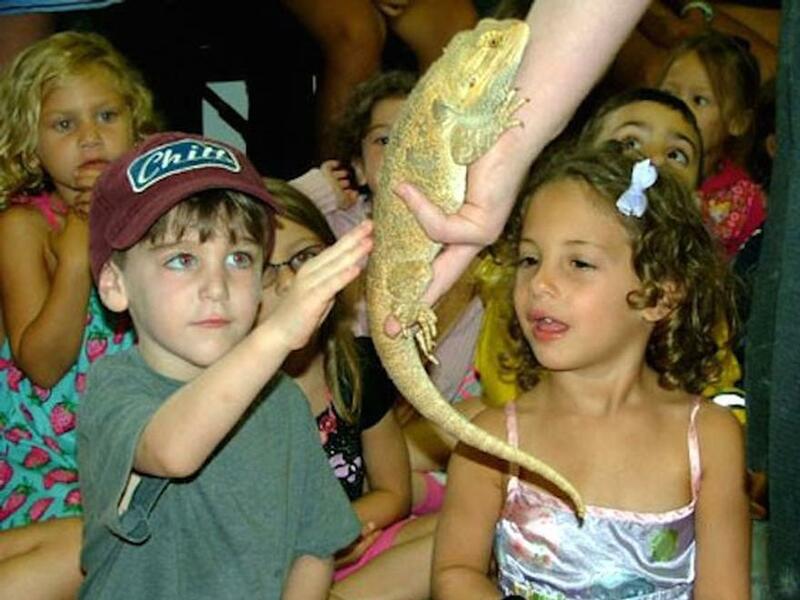 We provide an atmosphere filled with memories that your child will cherish forever. 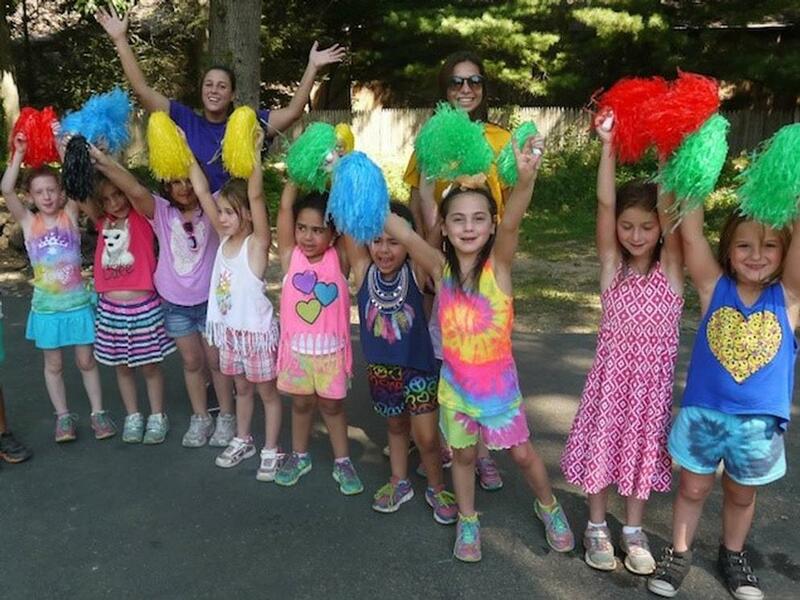 With Pre School and Kindergarten Summer Programs, First though Fourth grade, as well as Senior and Teen Camp Programs, we have camp activities for every child, ensuring a great camp experience for all. 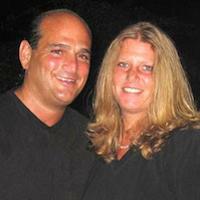 Dena and Uncle Howie Feinstein (brother and sister) are still the two biggest kids in the camping industry. As adults, safety is always our first concern. Once the children are safe, we just want them to have the time of their lives, they say. We are in the summer camp business because we love the children! Watching the campers grow, building their self-esteem, and helping them make new friends is just a small part of what we achieve each summer! 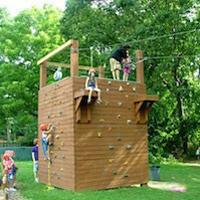 Every activity and event at Camp Kenwal is supervised by skilled instructors. Our Specialty Directors and Group Leaders are carefully chosen to provide your child with the benefit of maturity and experience. Our qualified staff is always prepared and anxious to fulfill your child's individual needs for learning, as well as to create an atmosphere of exploration, discovery, and excitement. Our aim is to provide an atmosphere filled with memories that your child will cherish forever. Many staff members are former Kenwal campers, who have a real understanding and sensitivity about what it feels like to be a camper. Kenwal Day Camp is located on 20 acres of greenery accented by the finest air conditioned facilities and equipment to ensure every camper hours of enjoyment, fun and interesting events. Indoor Air-Conditioned Lunch Room ~ Inflatable Rides ~ Sports Fields ~ Bungee Trampolines ~ Snowtube Slide ~ Video Arcade Room ~ Heated Swimming Pools ~ Circus Arts Program ~ Beach Volleyball ~ Ga-Ga Pits ~ Go-Karts ~ Playgrounds ~ Archery Range ~ Miniature Golf Course ~ Tetherball Courts ~ Amphitheater ~ Tennis Courts ~ Special Sports Complex for younger campers ~ Mountain Bike Trails ~ ~ Obstacle Course with Climbing Wall ~ Half Acre Lake for Rowing and Paddle Boating ~ Nature Trails ~ Ziplines ~ Low Ropes Course ~ Gymnastics Pavillion and MORE! 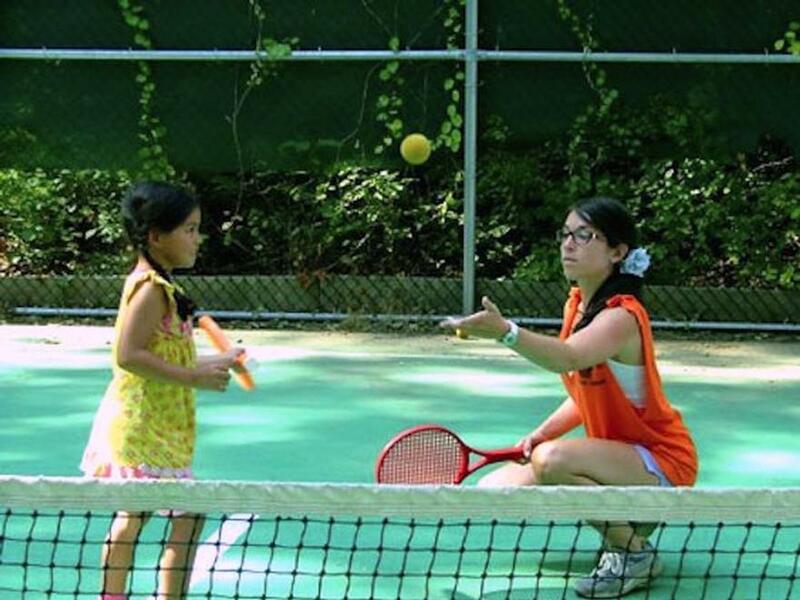 Our youngest campers are offered the same exciting program and use of facilities as older campers, taking into consideration the size and needs of younger campers and modifying their program accordingly. Our counselor to camper ratio is 1:4. 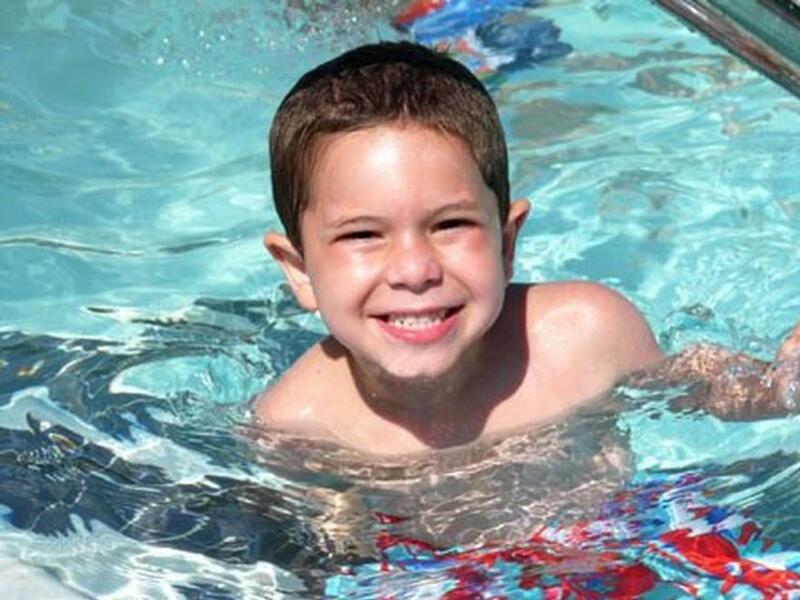 Campers are given Red Cross Instructional swim and free swim daily, with the opportunity for one-on-one instruction. Separate air-conditioned camp houses and playgrounds, which also affords a rainy day facility where campers participate in arts & crafts, music, dance, and group games. We keep our younger campers on camp grounds at all times. Pre-Schoolers participate in arts & crafts, tumbling, mini-golf, soccer, go karts, parachute play, Jr. Zip Line course, karate, tennis, boating, bounce houses, and many sports activities tailored to meet their ability. Kindergarten campers participate in daily field activities, tennis, t-ball, kickball, soccer, karate, arts & crafts, go-carts, zip lines, bounce houses and dance, & more! Frosh- First graders will advance to our main Arts & Crafts and Nature programs at a level encouraging creativity and discovery. Dance and cheerleading will be introduced and sports activities will be offered with instruction on a more challenging and interactive level at our age appropriate Jr. Sports complex (tennis, basketball, hockey) and fields. Swings, slides and other apparatus are offered at our main playgrounds. Soph-for campers entering 2nd grade. Sophs are offered the flexibility to choose the activities they would like to play. Each period the Group leader will read from a list of choices and once decided campers will attend chosen activity with his/her counselors. 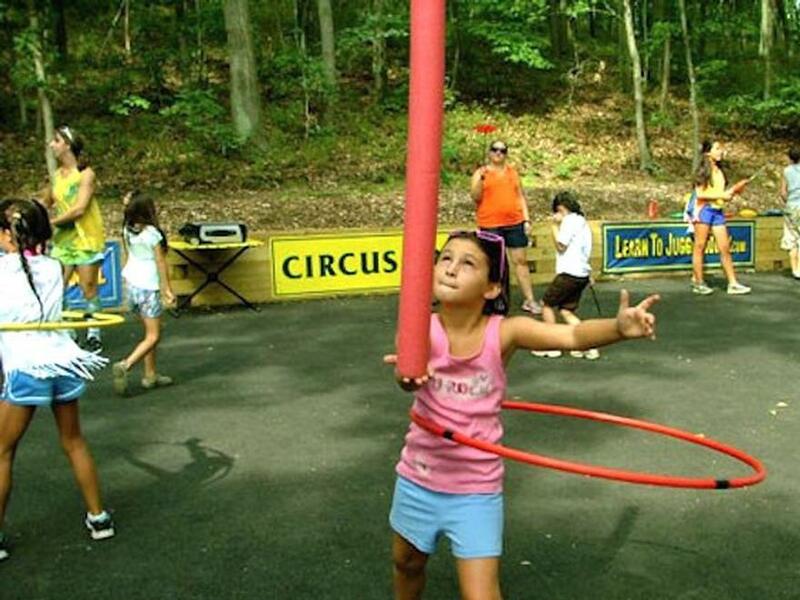 They will be introduced to our Circus Arts Project (juggling, unicycling...) our Big Rockwall, the amazing 100 foot zip line and the introductory portion of our Ropes Challenge Course. Junior Division - for campers entering 3rd grade. 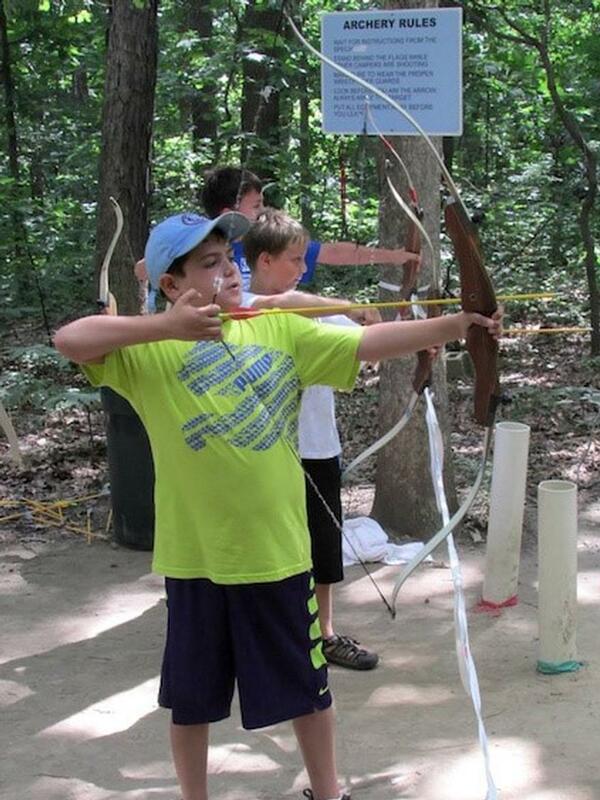 All activities are offered on a more challenging level, along with the addition of Archery, a camp favorite. Inters Division - for campers entering 4th grade. All campers entering 5th & 6th grade will be enrolled in our exciting Super Senior program. The “EXTREME TEENS” program is the perfect blend of outdoor camp activities, as well as overnight and local travel experiences. 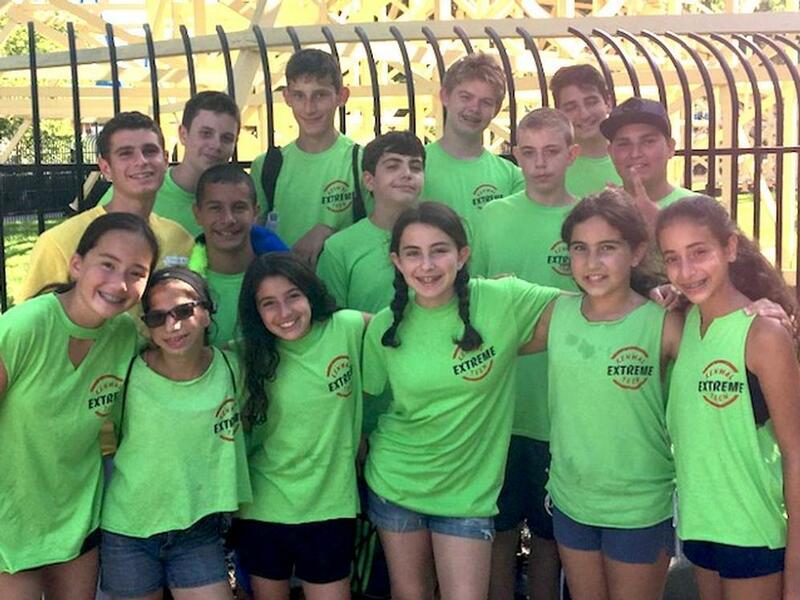 The “EXTREME TEENS” program creates an opportunity for campers grades 7 through 11, to enjoy an unforgettable summer on the road with their peers, enjoying the comforts of home during camp days and local day trips. 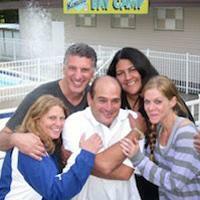 Supervised by a mature staff, and by our highly experienced director, Lou Boccia (18 years experience with top long island day camps). 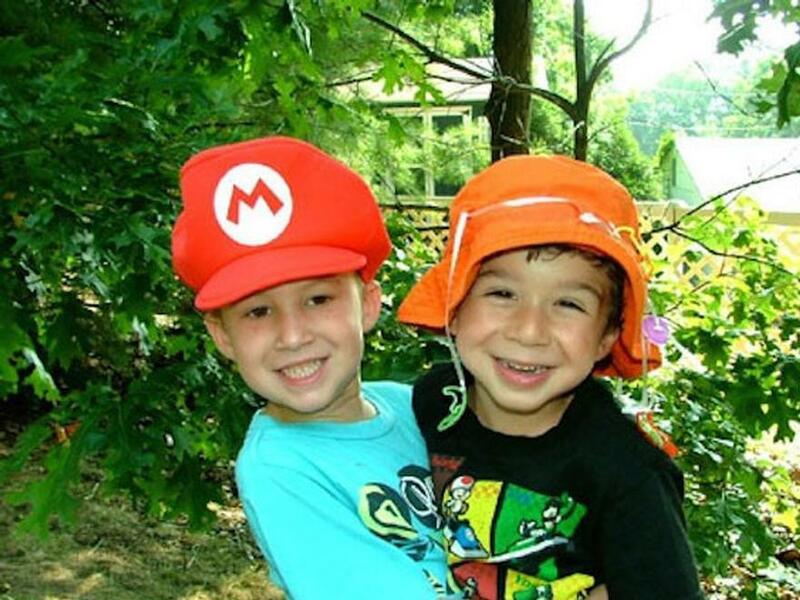 Camp has its variety of benefits ... the Kenwal family believes camp should be a chance for children to be active, become more confident, gain resiliency, unplug from technology, develop life long skills, grow more independent, learn social skills and make true friends. Our "EXTREME TEENS” calendar for trips scheduled includes 17 travel days, 11 hotel nights, 12 day trips and 10 camp days!! This program includes training sessions for eventual counselor positions for those CIT's who show leadership ability. 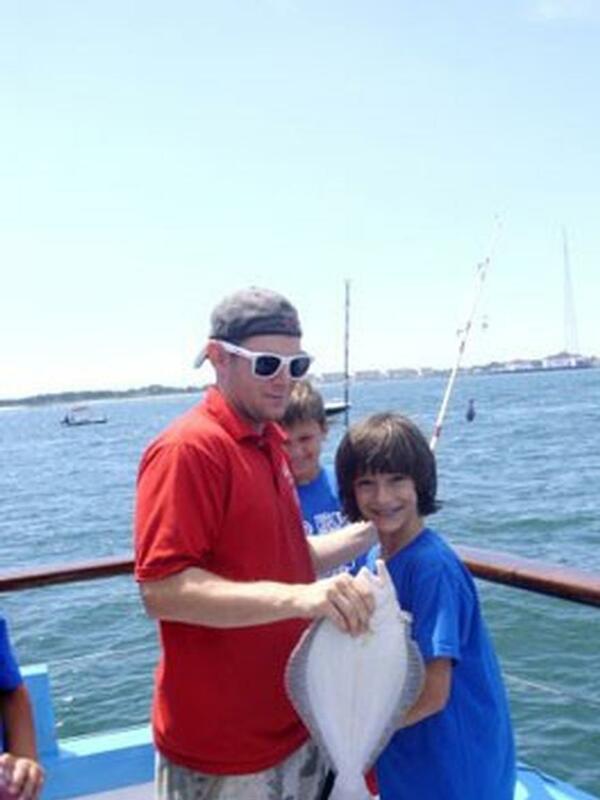 The program also offers an average of 4 off camp activities weekly highlighted by trips to beaches, ball games, amusement parks, Broadway shows, Shark Boat Tours. Three of these trips will be planned in advance by our CIT directors. 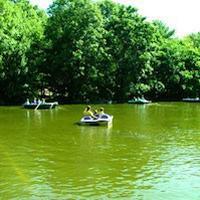 The fourth trip will be planned weekly, by our CITS, with the assistance of the CIT directors, once camp begins. 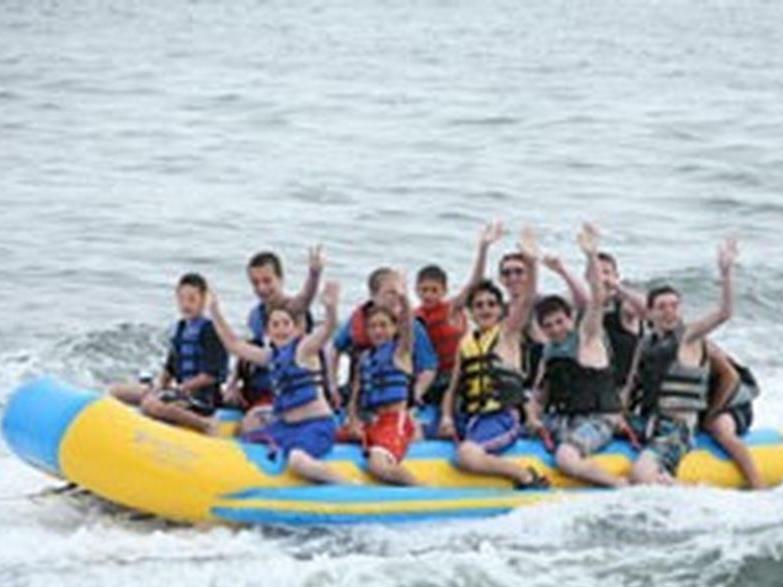 CIT'S HAVE THE OPTION OF PARTICIPATING IN OUR EXTREME TEEN OVERNIGHT TRAVEL PROGRAM. PLEASE CALL THE OFFICE FOR DETAILS. One of the best things about summer is swimming! We offer 2 swims daily in our four heated pools. One swim is a Red Cross Instructional event to teach the campers swimming techniques and water safety. The other is a free swim where the campers swim and enjoy water games under the watchful eyes of our qualified instructors. Towel service and sunscreen are provided by Kenwal Day Camp. DAILY ACTIVITIES FOR SUMMER CAMP FUN! All Kenwal activities are taught by skilled instructors while counselors are being actively involved and supervising. Some Kenwal campers may have a particular interest in one or more specific activities and may wish to spend more time pursuing this interest. We offer special interest clubs to meet this very need. Plus, each group leader sets up the club hours so as not to interfere with any of the major Kenwal Day Camp activities. Some of our clubs are: drama, gymnastics, tennis, computer, archery and swimming. 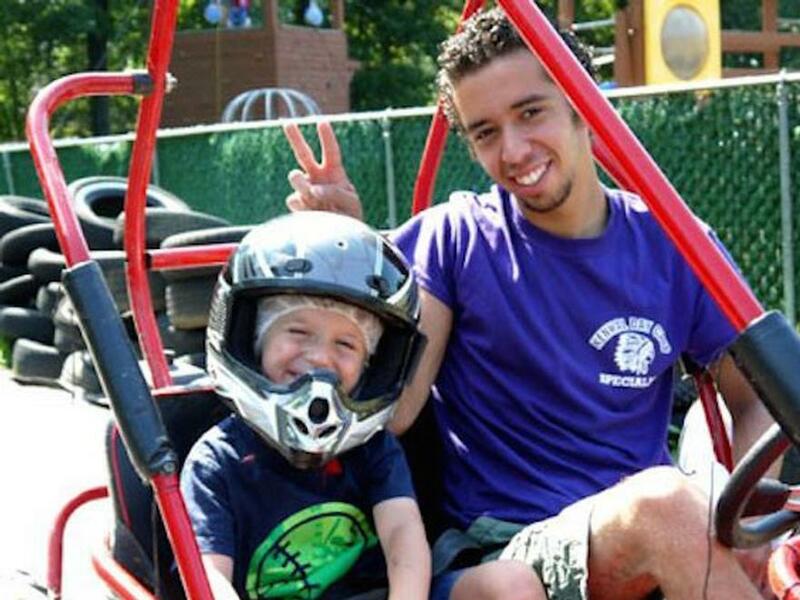 At Kenwal Day Camp we try to make every day a special day for everyone. Sometimes we go a little further and we create a day for our campers that is more than having fun, playing games, discovering and exploring. In addition to all the outstanding fun and exciting activities offered at Camp Kenwal, each of our divisions has their own set of "Special Event" activities for their individual groups.